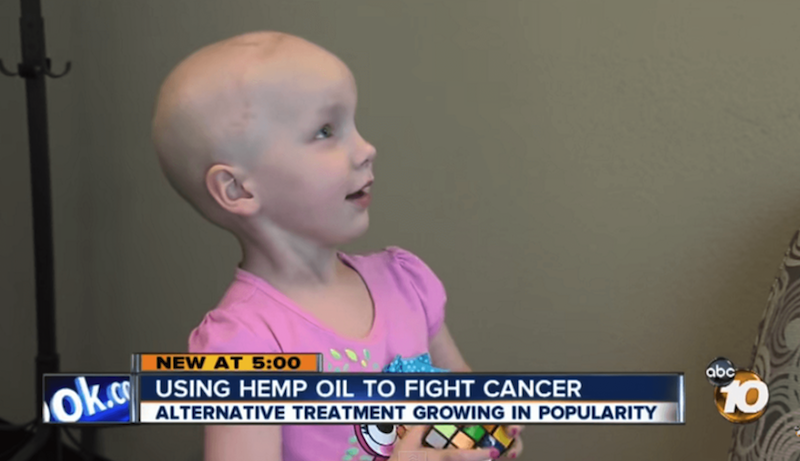 Now, more and more people are discovering the benefits of CBD oil. CBD, the full named cannabidiol, that is one of the cannabinoids which as a basic chemical compound found in cannabis plant. And some of these cannabinoids are regarded as the traces of oil. Another one of the most famous compounds in cannabis is tetrahydrocannabinol, also called THC which is more well-known for its addictive property. But don’t worry, unlike THC, CBD won’t gave you a high. We’ve already know that CBD oil is able to bring us some benefits on medical treatments, including depression, pain relief, cancer, menopause, and so on. CBD is one of the most popular health and wellness trend that takes a strong hit in the market and shows no signs to slow down. In 2017, a report indicated that CBD market is growing at 55% in a year and would be a billion-dollar market by 2020. After being extracted from cannabis plant, CBD might be an oil or powder which can mix with wax, cream or gel that can be ingested orally or rubbed onto the skin. 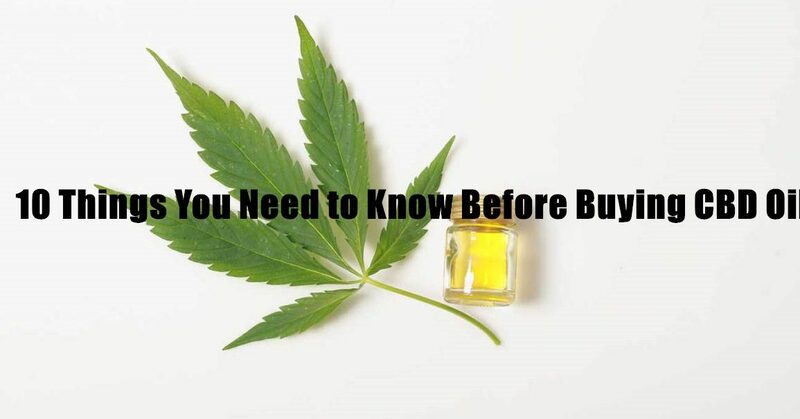 If you are a first buyer of CBD oil and wants the best suit for your needs, you must take the most two things into consideration: strength and concentration. Other factors like purity and the volume of CBD oil are also indeed. You need pay attention on what you are going to buy, because not all CBD oil created equally. For helping with your journey on CBD oil, here are top 10 things to know about when buying CBD oil. Where Was the Material Grown? Hemp is a main raw material of CBD oil, it’s a bioaccumulator which is able to absorb no matter good or bad substances from the water, air and soil in where it is grown. Why need we know that? Because it could make you know the grown source if organic or clarify if their CBD oil have accumulated toxic substances like herbicides, pesticides or even heavy metals. For a long time, farmers have used herbicides to control weeds and use pesticides to protect crops from insects, diseases and fungi, and we know that these chemicals used to harm other species will also give us our own species harm. You choose to buy CBD oil in order to good health, therefore, it is necessary to understand the source of product – hemp material before purchasing CBD oil. If you have done a survey beforehand, it should be well understood that this popular non-psychoactive cannabinoid has a abundant of health benefits and covers a wide range of conditions. Ask yourself why you choose to buy CBD oil. Is it because you are suffering from chronic pain? over stressed? anxiety? Need to balance your blood sugar levels? Reduce inflammation? Or do you want to quit smoking? These symptoms or more mentioned above, CBD oil may help solve. In addition to inhibiting cancer cell growth as previously mentioned, it can also reduce the onset of epilepsy, and studies have shown it can be used as a potentially beneficial treatment for opioid abuse. Even if you are perfect healthy, CBD oil can be a additional supplement to your healthy daily life. How Much THC in CBD Oil? An important parameter to check next is the percentage of THC in the CBD oil. For some people, small changes in THC content may not be a big problem, but it is a challenge for those working on heavy machinery or on drugs at work. The advice they often get is to buy CBD oil with a THC content of less than 0.03%. Many manufacturers are now introducing zero THC-content CBD oil to the market. 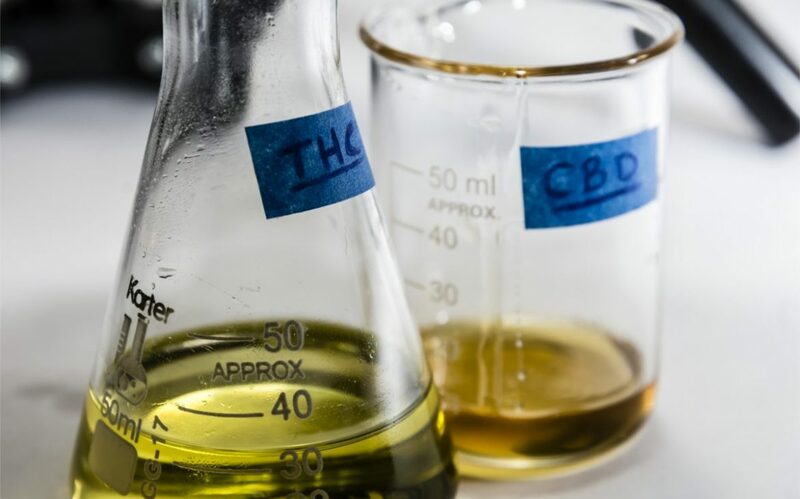 Although the price will be a little more expensive than other CBD oils, those who need to be cautious about the psychoactive ingredients in the CBD oil should choose THC levels close to zero. What’s the Concentration of CBD Oil? The concentration level of CBD oil should also be included in the reference range. Similar to other products, CBD oil can be “watered down”, so some companies will use this method to deceive customers to obtain more profits at lower prices in order to increase profit margins. The concentration of CBD in the extract is directly proportional to the benefit you will enjoy. The concentration of high quality CBD oil should be between 250 mg and 1,000 mg per ounce. If you buy a 4 ounce bottle which will contain 250 mg CBD, your concentration will be 62.5 mg CBD per ounce, which is almost not enough to get the full benefits of the CBD. If the concentration of CBD is not listed, You can leave a message at the end of the article, we will provide you with a calculation method. How to Know the Purity and Potentiality of CBD Oil ? What do you do if you want to get juice from the orange? The easiest way is to squeeze the fruit. To get apricot from the apricot tree, you just need to shake the tree. But extracting CBD oil from cannabis plants is a complex process which ensures quality and efficacy. Most companies use carbon dioxide(CO2) to extract CBD oil from cannabis, which helps ensure the purity of the CBD oil and prevents it from being contaminated with unwanted substances. However, some manufacturers want to maximize the benefits to choose simpler techniques such as extracting CBD oil with harsh solvents, these solvents will leave chemical residues in the CBD oil, which will seriously affect People’s health. On the contrary, CO2 extraction possesses more benefits on high-quality CBD oil, free of propane & butane, ethanol. In addition to the CBD, the “full” spectrum contains other cannabinoids (including THC), which makes them the “full” spectrum. The CBD isolate is a pure, independent CBD with no other impurities. As mentioned above, the “full” spectrum will include a certain amount of THC. If you are concerned about THC, then you should pursue products without THC. It is worth noting that if the product is labeled as having no “full” spectrum of THC, then this product is not a true “full” spectrum, it is just a “broad” spectrum. No any single cannabinoid can benefit the human body in a single form. For example, for many people, the CBD itself is very effective, but it is recommended to use products that do not contain any THC. There is still a heated debate about the issue of “which one is better.” The impact of the CBD on everyone is different. The most important thing is to choose the product that suits you best to meet your individual needs. Since you can’t extract CBD oil yourself at home, you must rely on the manufacturers available on the market. When looking at other parameters, you need to figure out the responsibilities of the manufacturer from which the product was purchased. Currently, the CBD is a niche product, and some manufacturers will make a profit from their customers. While examining the manufacturer’s responsibilities, the company’s transparency and legitimacy are equally important. Lower transparency indicates more diluted and harmful CBD oil and vice versa. Therefore, it is best to contact the manufacturer before ordering the CBD oil. If they answer your questions not only friendly, or even provide timely test results, you can not only ensure the purchased products, but also ensure the products purchased. And the responsibility of the manufacturer. According to the US Food and Drug Administration’s Dietary Supplement Health and Education Act of 1994 (DSHEA), the claim that CBD products can be used to successfully treat any medical condition or can bring medical effects to any symptom is a complete breach of contract. No matter which company makes such a barbaric claim, it should be strictly avoided. Because if they are willing to describe the CBD as a treatment for all diseases, they are likely to pretend in other ways as well. At present, although existing research has shown that the use of CBD will have satisfactory results, legitimate companies should avoid violating the FDA-developed guidelines in medical efficacy. For CBD oil, cheaper is definitely not better, because you want to get good quality CBD oil, it is not cheap in the extraction process only. Carbon dioxide(CO2) extraction technology requires complex equipment and a high level of expertise. A cheaper and easier chemical extraction process leaves toxic solvents such as butane, propane and ethanol in the CBD oil. Although CO2 extraction produces higher product prices, it does guarantee the quality, purity and efficacy of CBD oils. More beneficial compounds from high-quality, full-spectrum extract. Can CBD treat chronic pain? CBD: Single Compound or Whole Plant? We are a Colorado-based self-Media organization focusing on the use and legitimacy of CBD. Our organization has been deeply studying the various uses and application markets of CBD.